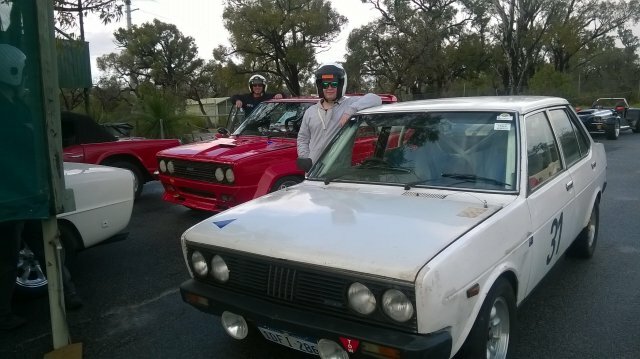 This year same as 2015 , Benny and Rubin will do the “Round the Houses” Series with the VSCC, along with the Fiat Lancia club events in there mighty little ex-Rally Fiat 131 2ltr! 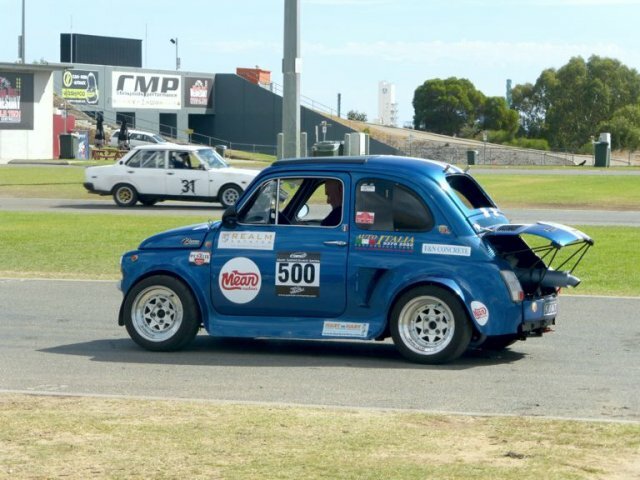 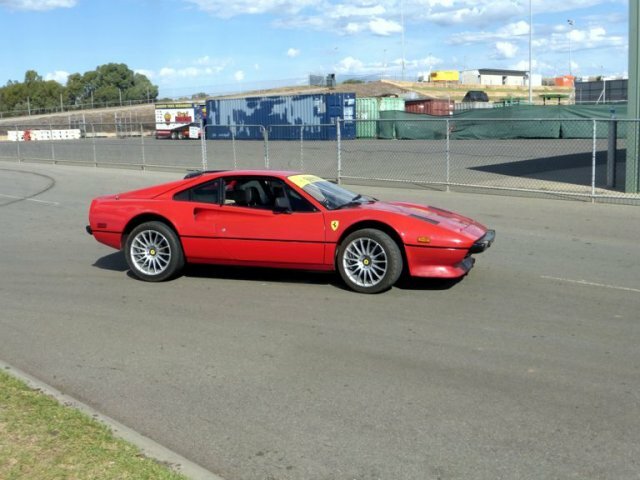 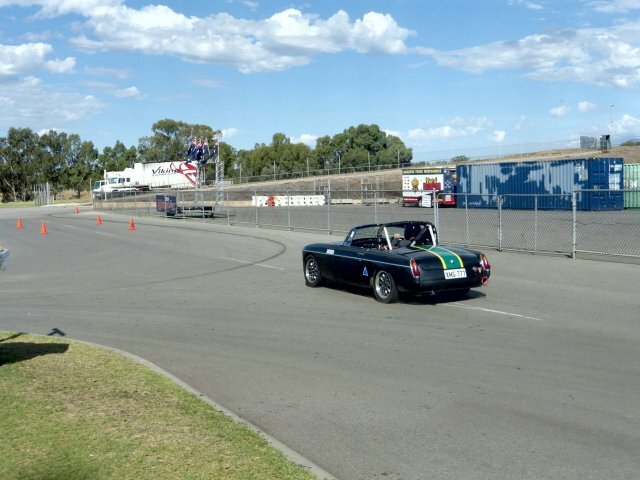 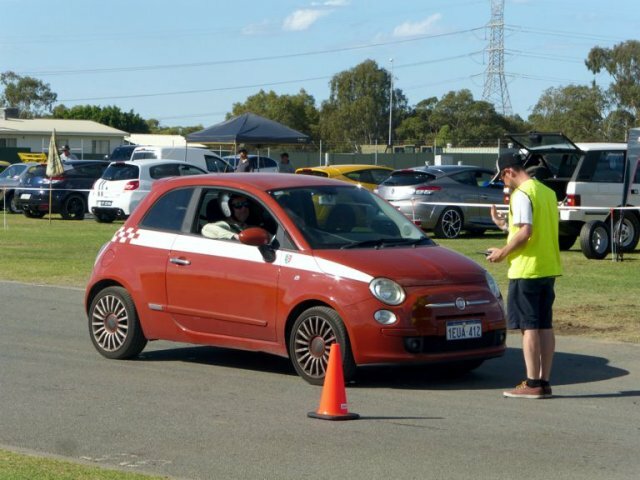 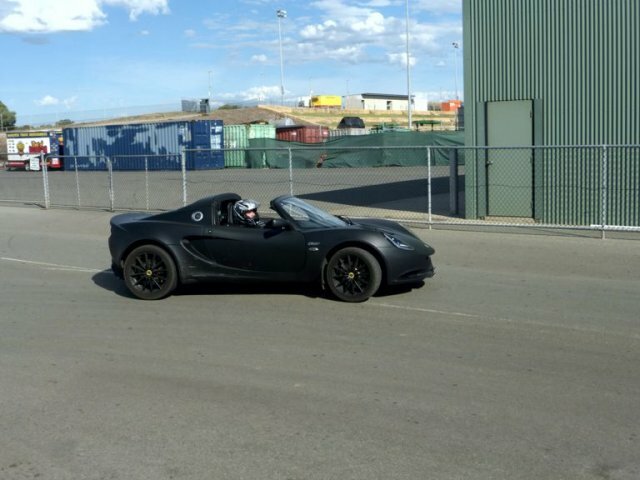 March 13 - FLCC of WA ”Motorplex” Sprint day, first Competition Event run by the Fiat Lancia Club W.A. 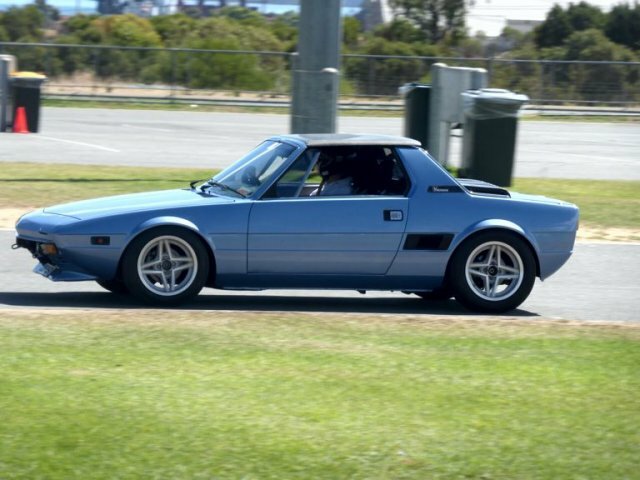 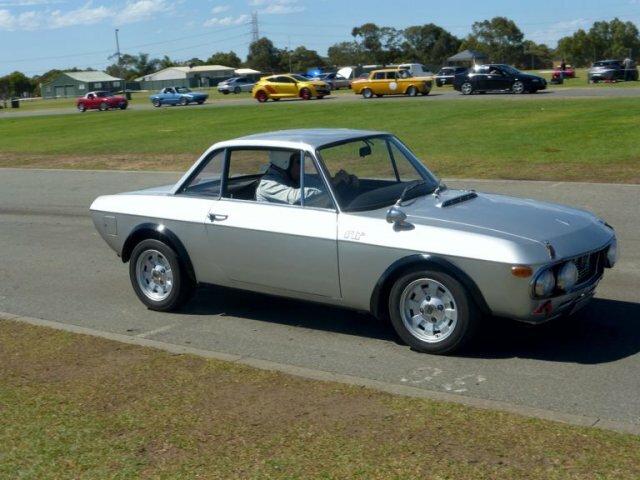 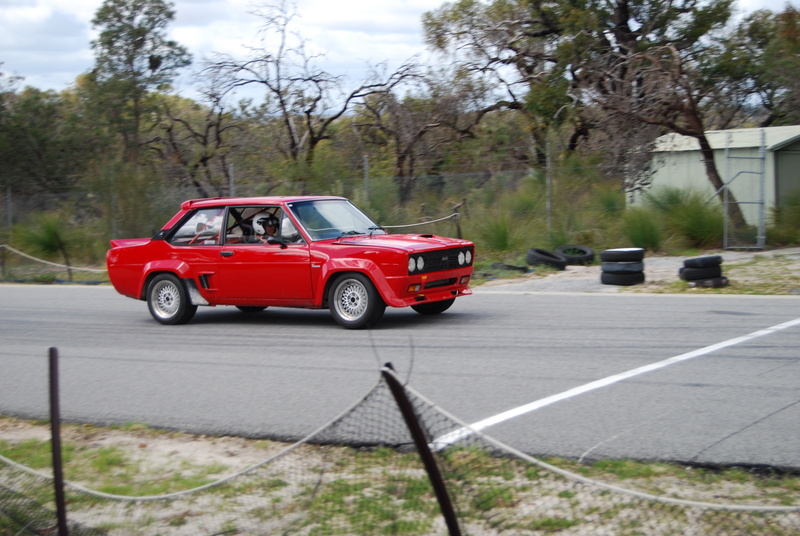 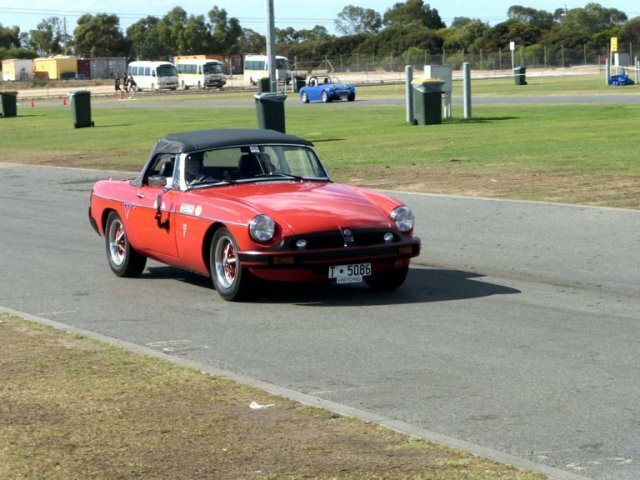 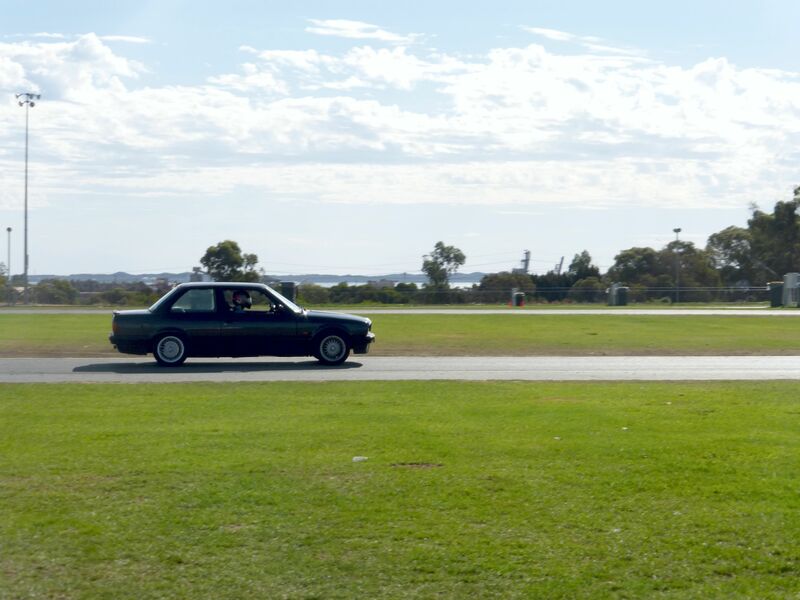 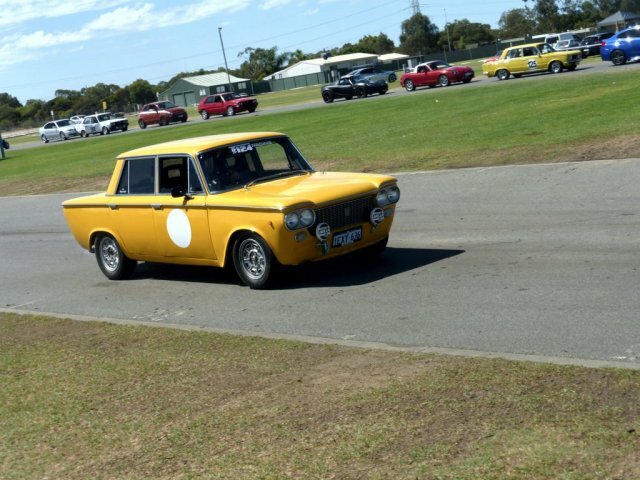 in a very long time, Rubin and Benny in the Fiat 131, Joel in his first Competition event, drove his BMW 318iS cleanly and quickly, turning up with a very short notice were some interesting cars, Alfa’s,MG’s,Lotus,Austin Healy Sprite and a Reno! 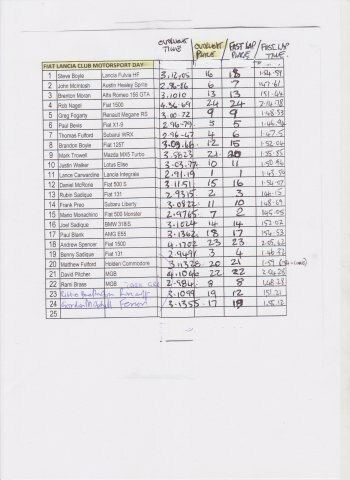 Benny driving very well ,almost got his father Rubin in time by 0.09sec , Lance in the Red Lancia Delta 16v was fastest on the day by nearly 2 seconds! 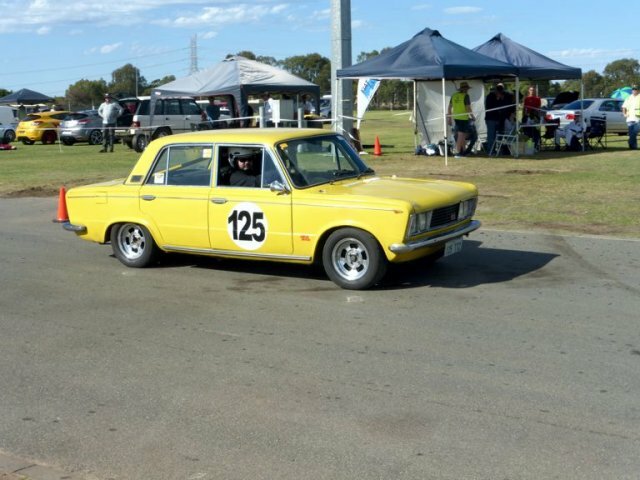 First time out for the newly acquired 131 Abarth, Benny in the trusty 131 4door and Rob and friend Spencer in the yellow 1500 “Old Smokie” , the 1500 did well in its last speed event before the 125 motor comes, Benny in a field of 32 placed 6th over all driving very maturely indeed! 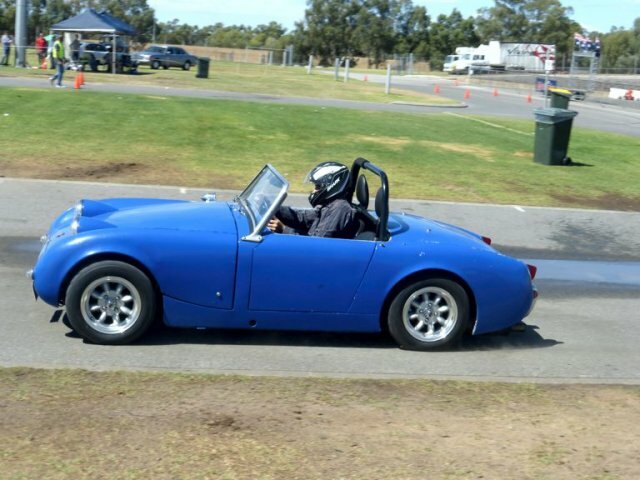 Even very sideways on a wet track at times!! 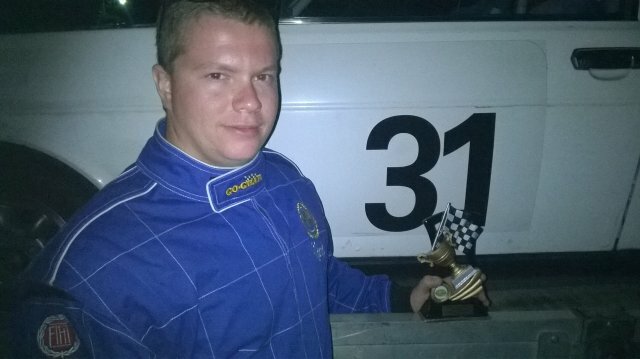 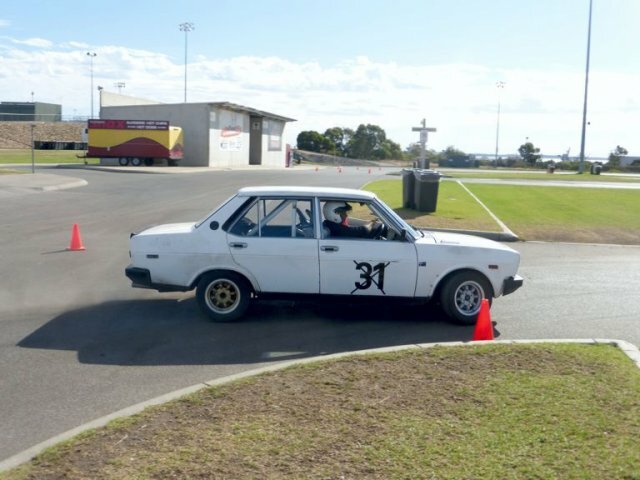 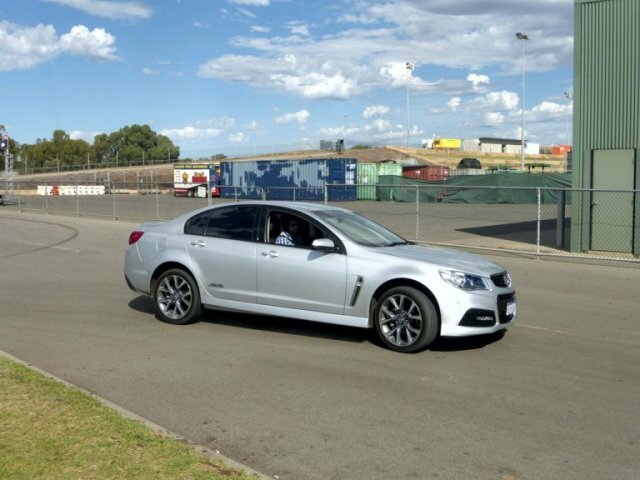 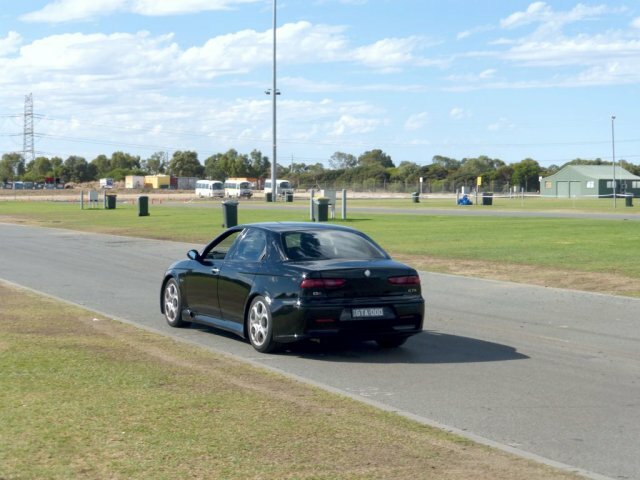 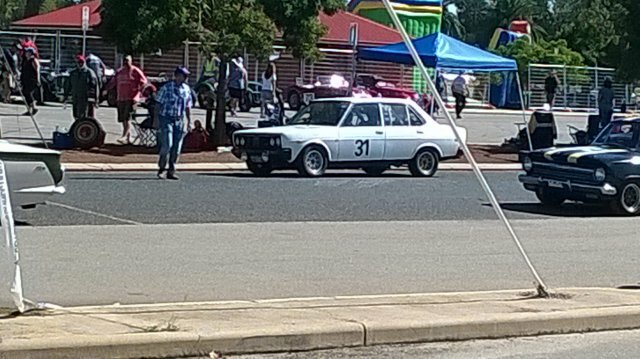 I placed 3rd in the very twitchy 131 beating turbo 4wd cars and afew v8 TR8′s……….GOOD FUN!! 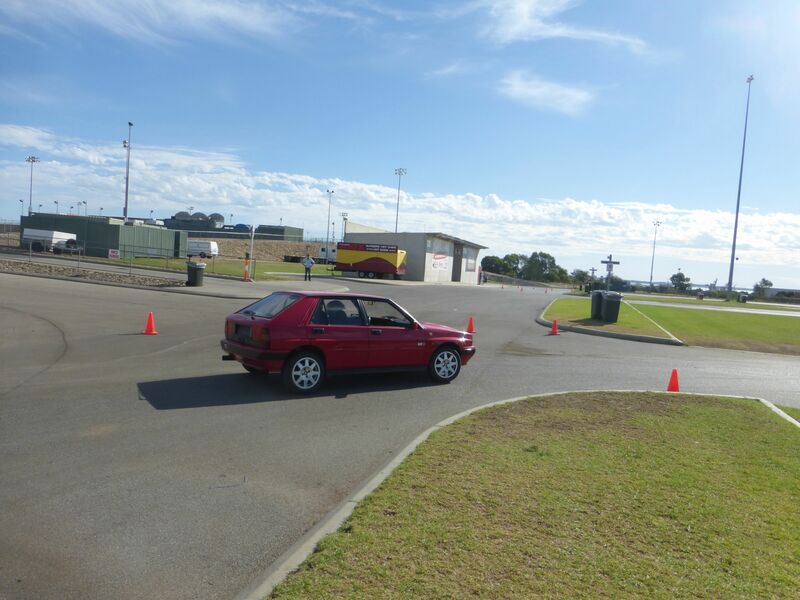 A very well run fun Event by Enthusiastic people!